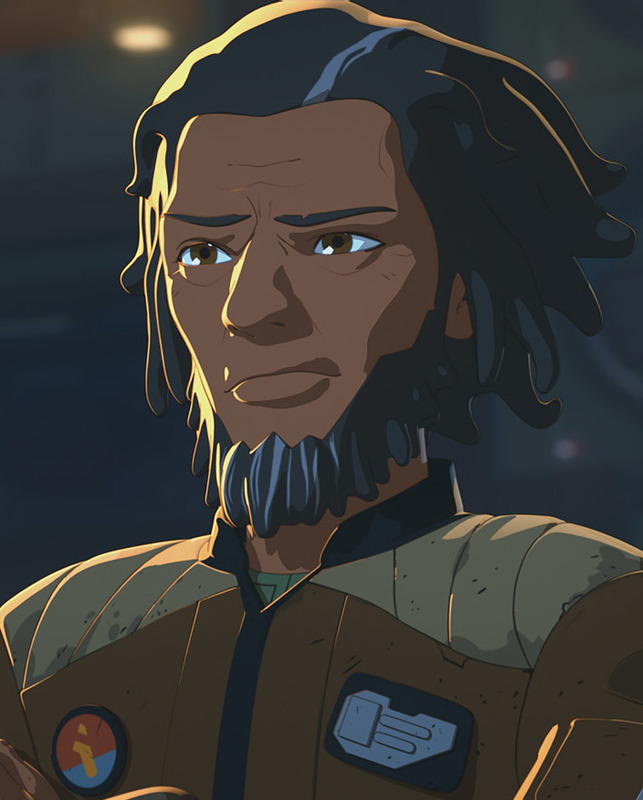 Description: Jarek Yeager was a human male mechanic who owned a repair shop on the Colossus during the era of the New Republic. A former Rebel pilot and veteran of the Galactic Civil War, Yeager once served with the Alliance to Restore the Republic. 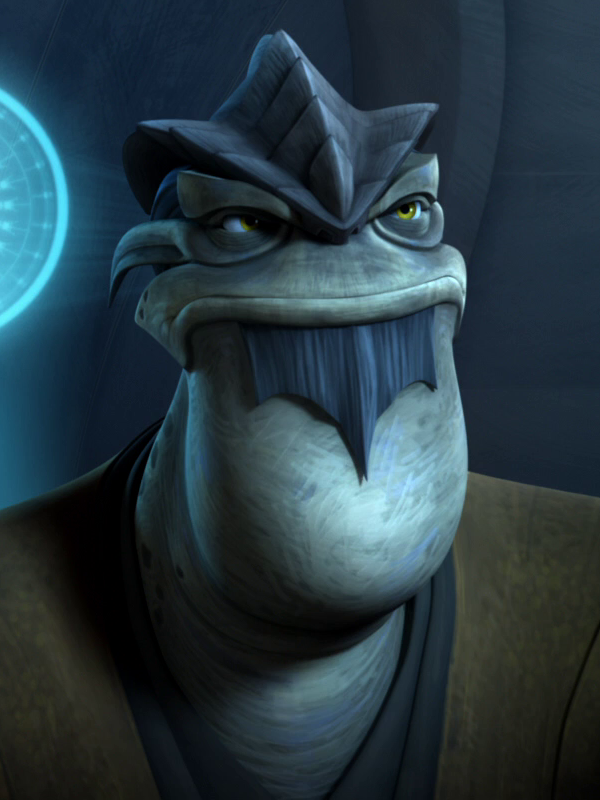 After the war, he sought a quiet, peaceful life and, therefore, retired to a refueling installation located on the ocean planet Castilon in the galaxy's Outer Rim Territories. In addition to his occupation as a mechanic and shopkeeper, Yeager was the leader of a racing team known as Team Fireball, which consisted of a younger generation of starship pilots. 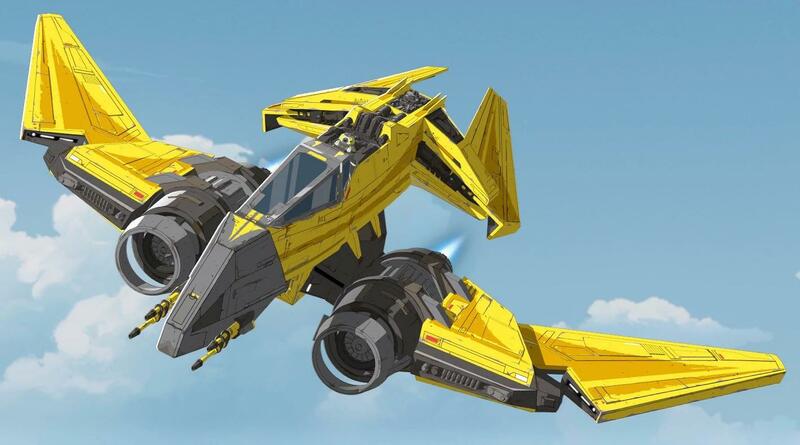 During the cold war, his team accepted the New Republic pilot Kazuda Xiono as the newest addition to their ranks. Although Yeager permitted Xiono to work as a member of his crew, he knew the young pilot was, in fact, a spy for the Resistance and wanted no part in their conflict with the First Order. During the Galactic Civil War, Jarek Yeager served as a Rebel pilot in the Alliance to Restore the Republic, and later with the New Republic when he participated in the Battle of Jakku. At the end of the battle, Yeager was photographed along his victorious X-wing squadron in front of the wreckage of a downed Star Destroyer. Following the defeat of the Galactic Empire and subsequent rise of the New Republic, Yeager started a family; marrying a woman and having a daughter with her. At one point, Yeager was photographed with his family on the planet Batuu. Yeager also became a successful racer, earning the envy of his younger brother, Marcus Speedstar. 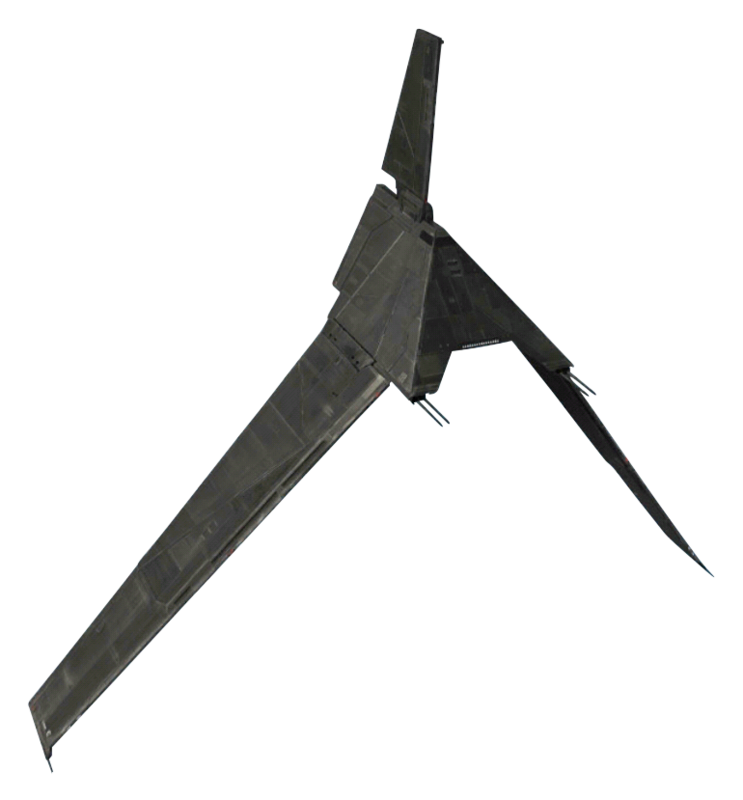 During one such racing event around 24 ABY, that both Yeager and Speedstar were competing in, Speedstar used large amounts of coaxium to fuel his ship in an effort to beat Yeager. 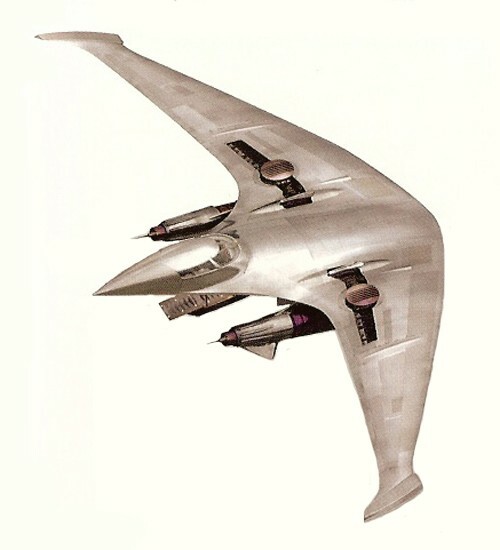 However, Speedstar's ship crashed, killing Yeager's wife and daughter, who were attending the event at the time. Furious at Speedstar's actions, Yeager ceased contact with him for many years. At some point following the deaths of his wife and daughter, Yeager retired to the Outer Rim Territories, where he settled on the ocean planet of Castilon as a member of the Colossus community. While living on the refueling station, Yeager established himself as a starship mechanic, a repair shop owner, and the leader of Team Fireball — a racing team composed of a younger generation of mechanics and pilots, including Neeku Vozo and Tamara Ryvora. In addition to its organic members, Yeager's team was served by his droid R1-J5, a decrepit and obsolete astromech commonly referred to as "Bucket". Yeager also at one point competed in the station's races, often winning, but by 34 ABY he no longer did so. He owned a supply of hyperfuel which he occasionally used as a boost when racing. Jarek Yeager was a human male with brown eyes and dark skin. By the time of the cold war, approximately three decades after the Battle of Endor, his black hair had begun to turn gray. Having survived the Galactic Civil War, Yeager enjoyed his retirement on the Colossus, which kept him far removed from the central systems of the galaxy. Possessing a life's worth of experience, Yeager was noted for his quiet and hardworking attitude, as well as the wisdom that came with age. Yeager could be a demanding employer who expected high standards from his employees. However, he respected Xiono's willingness to save his friends from danger. Possessing a lifetime of experience, Jarek Yeager's skills included piloting and repairing starships. He was also experienced at running a local business through his occupation as a repair-shop owner on the Colossus installation. Yeager knew how to handle a blaster, easily helping stun a pair of First Order stormtroopers after being rescued by Kazuda Xiono.